A top executive from global IT security firm Sophos said, despite having talent and resources to safeguard its systems against data breaches, India fails to curb some cybercrimes like ‘WannaCrypt’ or ‘Petya’. Sophos’ John Shier shared India has well-trained, educated IT fraternity. “India has well-trained, well-educated and capable IT people. The country has got access to all the tools it needs to secure its systems. 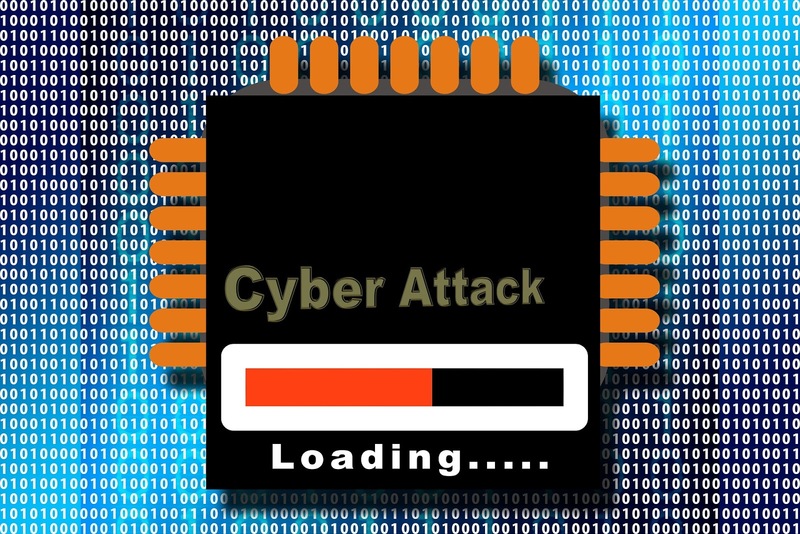 Yet, in the case of a big cyber attack, India is still unprepared,” John Shier, Senior Security Expert at the Abingdon, UK-headquartered Sophos, told in an interview. “It is the time to look at the procedures and make sure they are implemented to secure the data. Firstly, it is needed to see that the things are done. Secondly, it needs to be checked if the things are done correctly and thirdly, test it repeatedly to makes sure what has been done is done right,” Shier noted. Few Indian firms were recently affected by WannaCry, Petya ransomwares. A recent IBM study conducted by Ponemon Institute found that while the average cost of a data breach in 2017 saw a 10 percent decline globally when compared to 2016, for the Indian enterprises, it grew 12.3 percent from Rs 97.3 million in 2016 to Rs 110 million in 2017. Malicious or criminal attacks were the cause of data breach for 41 percent of companies surveyed. Nearly 33 percent experienced a data breach as a result of system glitches and 26 percent breaches involved an employee or contractor negligence. Shier says, while you cannot entirely eliminate cyber risks, you can reduce it to a very low level if you have well-configured security measures to check the intrusion. “The systems that are being compromised by cyber-attackers are owing to the poor security of the system itself or the protections around it,” he said.